June 12 (Reuters) - General Electric Co. said on Monday CEO Jeff Immelt would step down, capping a 16-year term that included steering the conglomerate through the financial crisis and divesting its struggling lending business. The company said John Flannery, the head of GE Healthcare, would replace Immelt as CEO, effective Aug. 1. Immelt, 61, will remain chairman through his retirement on Dec. 31, following which Flannery will take over as chairman. 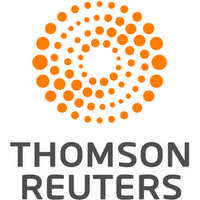 The company's shares rose 3.6 percent in premarket trading as Flannery's appointment to the top job ends a six-year long succession planning program. Immelt, who took over from Jack Welch in 2001, has been credited with guiding the company through the financial crisis, which nearly toppled the maker of jet engines, wind turbines and locomotives. Immelt also oversaw $260 billion of asset sales for GE Capital since 2015, and shifted the conglomerate's focus from finance to manufacturing. 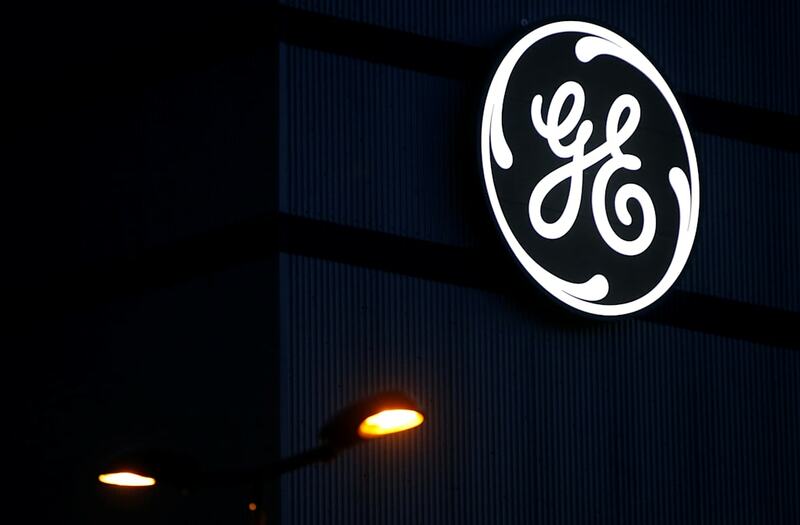 During his tenure, GE bought French peer Alstom's power business and announced a deal to acquire oil and gas company Baker Hughes, while jettisoning assets in media, plastics and even its famed appliances division. Immelt had also been betting on developing digital technologies to create products such as sensors and software that would transform the company's factories, generate new revenue and boost profits. However, since Immelt became CEO in 2001, GE's shares have fallen 29 percent, while the S&P 500 index more than doubled. That underperformance had some pressing for more urgency from Immelt. Nelson Peltz's Trian Fund Management, which has a less than 1 percent stake in the company, criticized GE's performance and pressed for asset sales and cost cutting. Flannery, 55, who is currently president and CEO of GE Healthcare, joined GE Capital about three decades ago. He has led GE's equity business in Latin America and the overall GE Capital business for Argentina and Chile. Flannery led the turnaround of the healthcare business, increasing organic revenue by 5 percent and margins by 100 basis points in 2016, GE said in a statement. The company said Kieran Murphy, president and CEO of GE Healthcare Life Sciences, will replace Flannery.